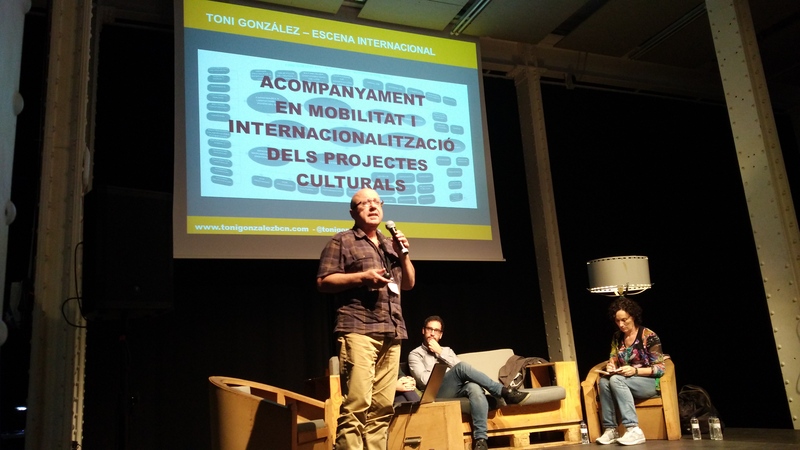 Information on activities, ideas and new developments regarding artistic mobility and internationalisation. 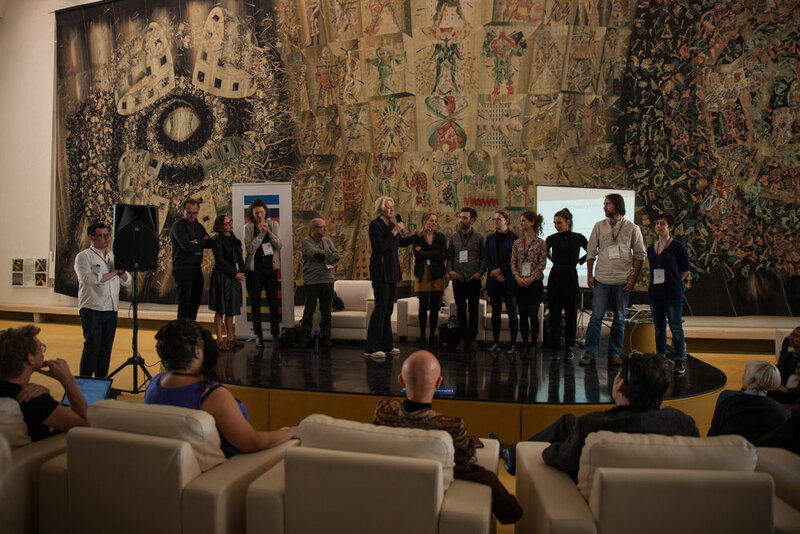 Artistic multi-projects raise and differentiate a project’s value, especially in terms of international mobility. An artistic project can be conceived for exhibition in different geographical locations. To go on tour and do gigs is one of the main objectives of artists and companies. These projects can travel through local, national or international circuits. 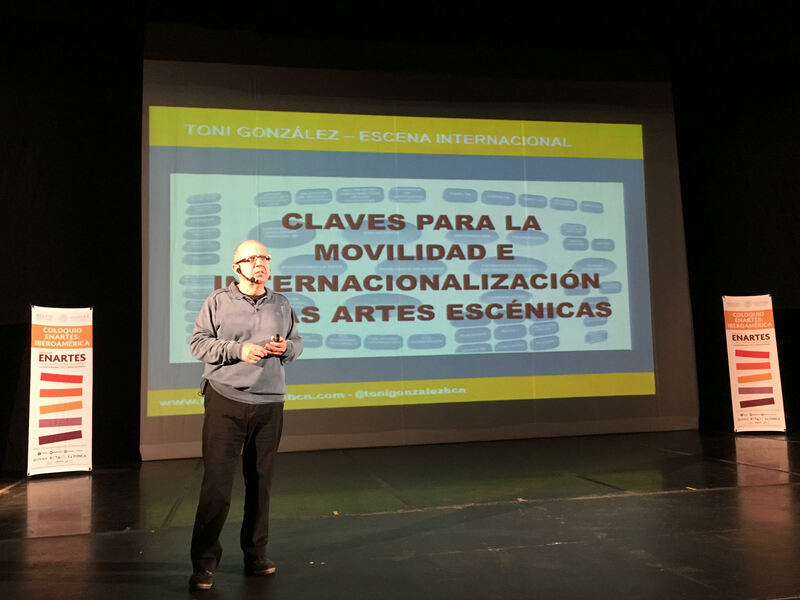 Toni Gonzalez opened the Mexican performing arts annual meeting ENARTES 2017 giving a lecture on the keys for the artistic mobility. Cultural mobility means going beyond one's limits: leaving one’s comfort zone (where changes do not happen) and travelling in order to be transformed. 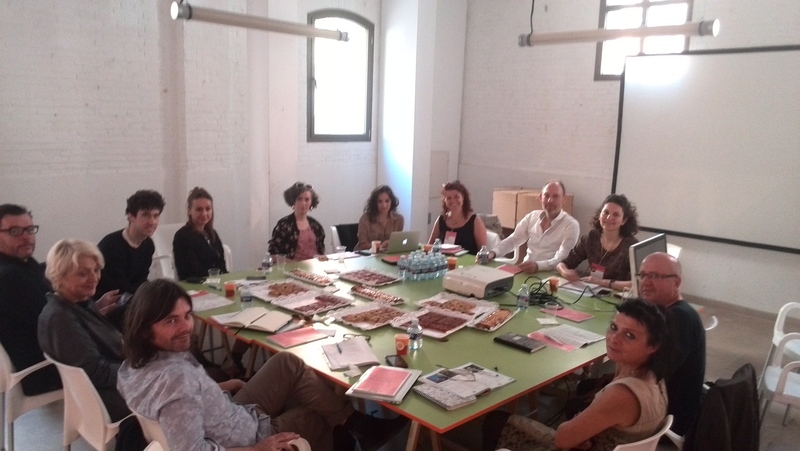 With Manifesto Poetico we start a new collaboration aimed to redirect their projects towards the circuits of performing arts production and exhibition, and design a new mobility plan. 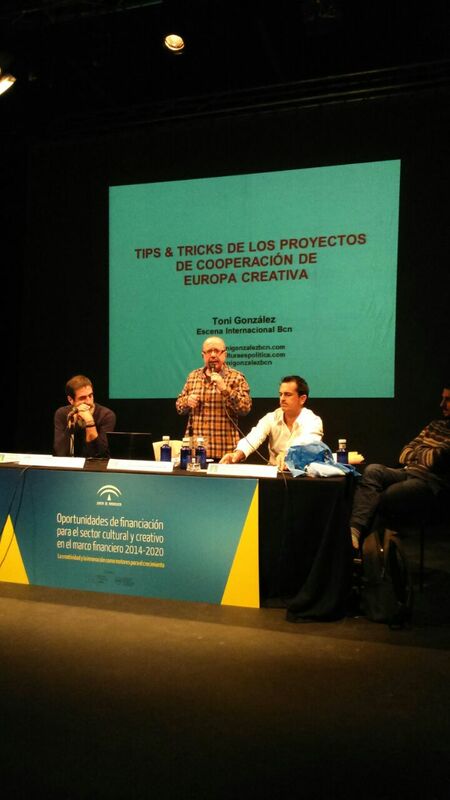 Diversification, Flexibility and Mobility, three key elements for the sustainability of performing arts projects. 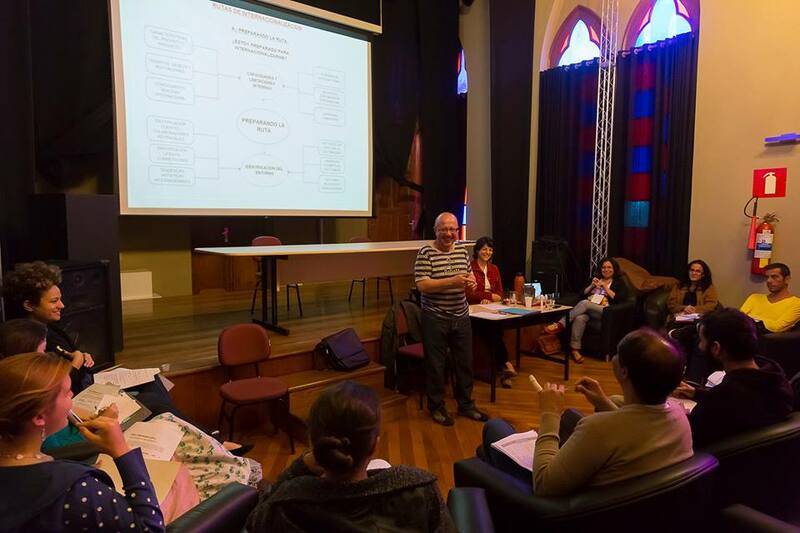 We offer mentoring, training and resources for the mobility and internationalisation of performing arts. 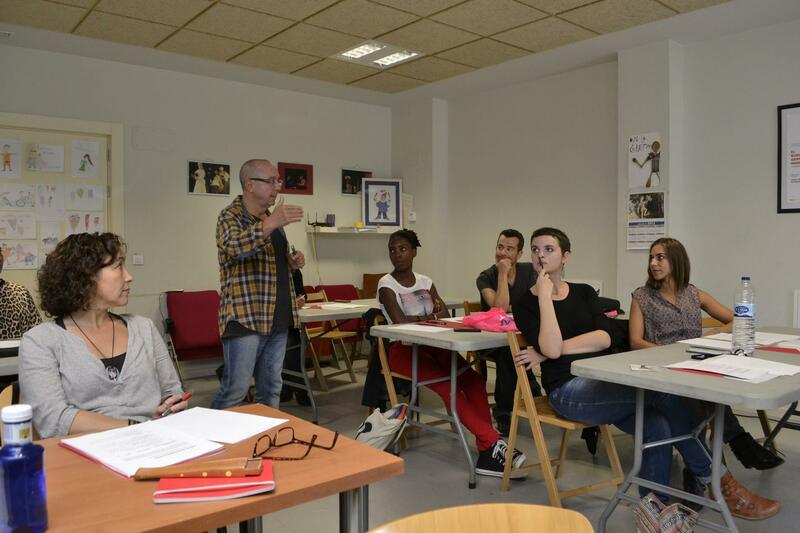 In April we have started a new collaboration with TeatroLab Madrid, space for theatre creation directed by Gabriel Olivares. The artistic mobility should be supported by cultural structures in order to develop the career of the artists of their area.